It’s that time of year again. The birds are chirping the sun is shining and it’s time to get out with your dog and enjoy the great outdoors. Unfortunately, this also means that you’ll be joined by all sorts of other critters some of which can be quite dangerous to you and your pet. How to train your dog to avoid snakes (as well as other dangers) without the use of pain or fear. Nope, however, I do use rattlesnake scent, a visual decoy, and rattlesnake sound. Do you use shock collars? Nope. I don’t use magic either ;-). I focus on teaching the dogs to do what I want them to do. This avoids unwanted and unintended associations with other environmental cues that may be present. What if my dog doesn’t see the snake? No amount of training will avoid a snake bite if the dog doesn’t see the snake. I just signed up but haven’t had time to look over the information in the online classroom will I still be successful in the hands-on portion? Yes. While the online information is helpful in comprehending what we’ll do in the hands-on portion, it is not necessary to succeed in the hands-on portion. Most dogs that can pay attention to their guardian and take treats or play with a ball can be successful in the hands-on session. 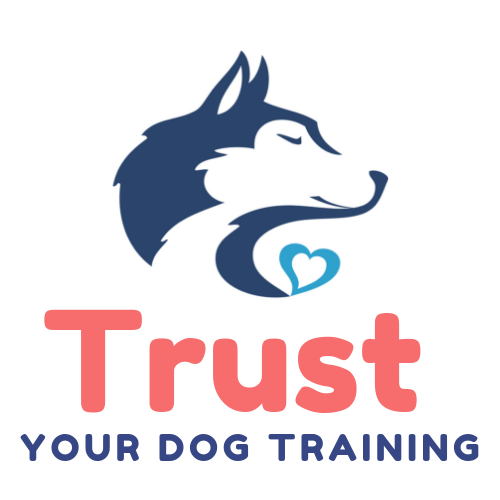 This workshop is both ONLINE (information about snakes, dog training, concepts, etc) and HANDS ON (practice teaching your dog to avoid snakes when they encounter one). The information presented in the online portion was historically presented in a lecture but this way the dogs aren’t going nuts while you’re trying to learn and ask questions :-). Are you interested in hosting a Snake Avoidance Training Workshop? Let me know!!! Use the Contact Button Below!